"Evita" at the Asolo Rep, "Once" at FST, the Chalk Festival returns to Venice and much, much more. Ana Isabelle as Eva Peron in the Asolo Rep production of Evita. 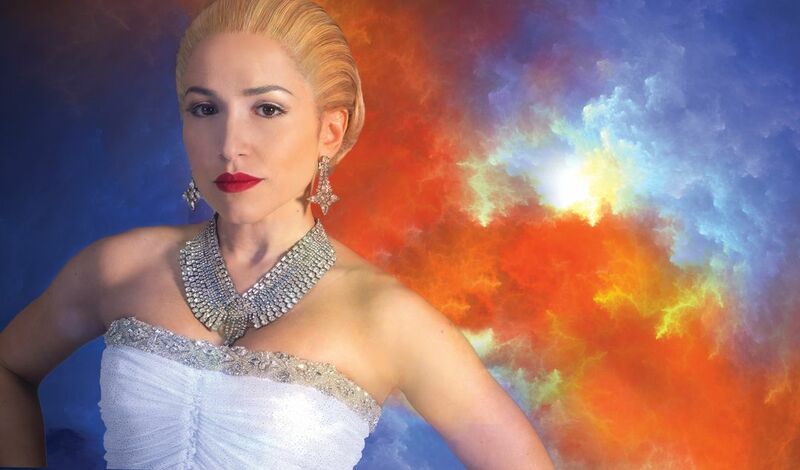 Andrew Lloyd Webber and Tim Rice’s exhilarating Tony Award-winning rock opera about the complex former First Lady of Argentina, Eva Peron, opens the Asolo Rep season with a musical bang. Puerto Rican-born singer-actress Ana Isabelle, hailed by Billboard magazine as “An Artist to Watch,” plays the controversial Evita. Meet the cast and hear a musical number here. Ben Paul Williams and Elizabeth Nestlerode. The surprise hit movie about a pair of Dubliners who meet and make beautiful music together became a stage sensation and won a passel of Tony Awards; now it opens Florida Studio Theatre’s mainstage season. 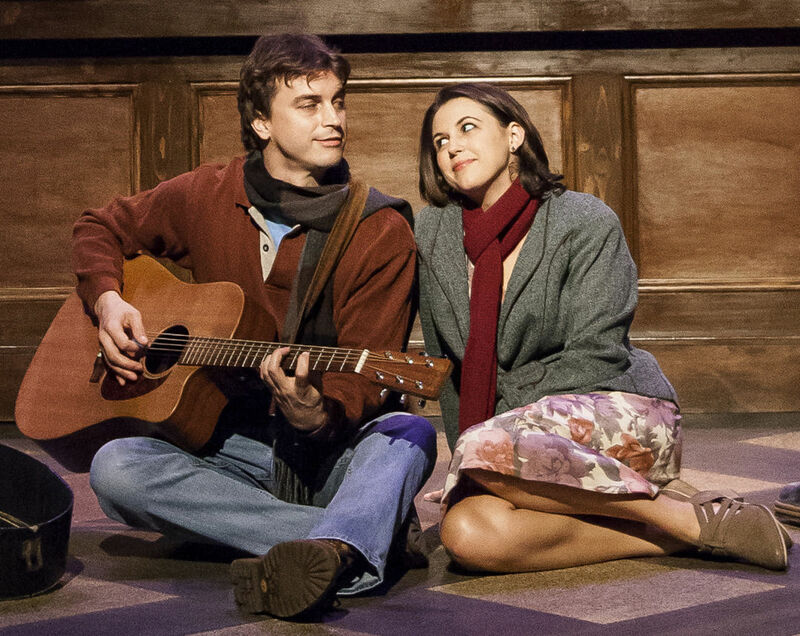 Set largely in a pub filled with musicians, Once demands that its leads play their instruments on stage as well as sing, act and fall in love. 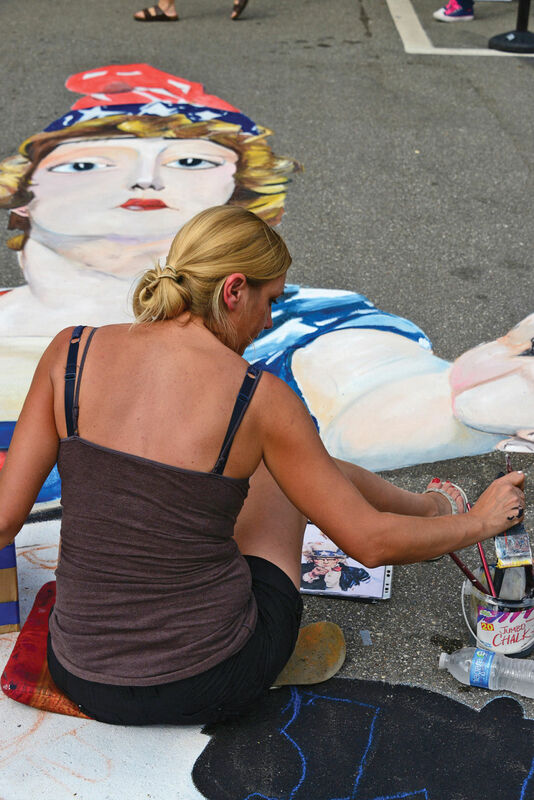 Hundreds of “pavement” artists gather at the Venice Airport festival grounds for this 10th annual celebration of chalk painting. Watch them make their remarkable—and ephemeral—creations, and try some chalk drawing yourself. Rounding out the Chalk Festival experience are music, poetry, refreshments and even a chance to view the art from hot air balloons with a $10 donation. 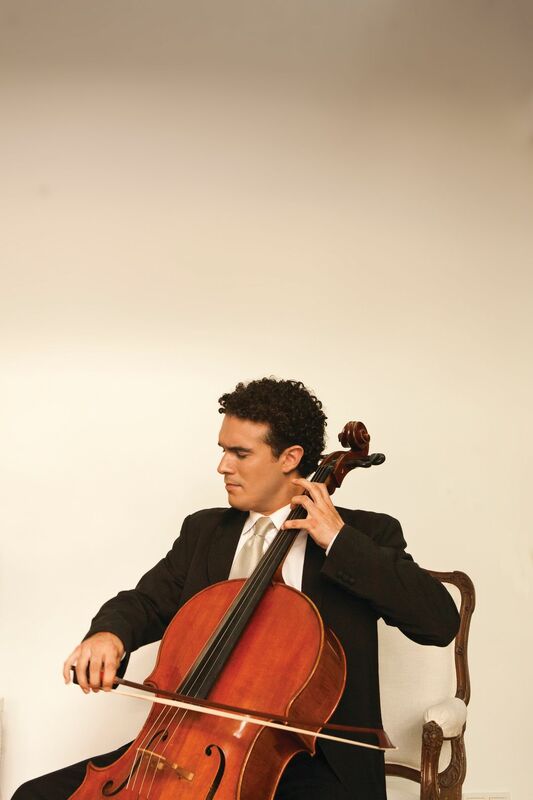 Dvořák’s Cello Concerto, performed by the renowned Spanish cellist, and Mahler’s soaring Symphony No. 5 open the Sarasota Orchestra’s Masterworks season with three performances at the Van Wezel Performing Arts Hall. Music director Anu Tali conducts. 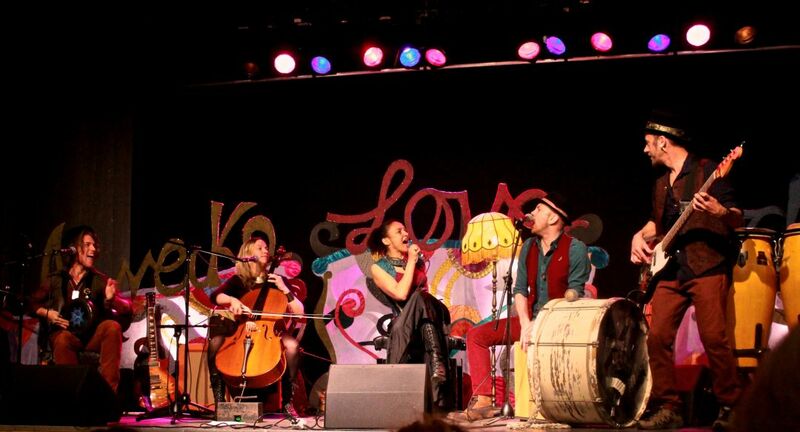 The Ringling New Stages series opens with this playful Swedish ensemble, who present a lively blend of folk, choral and popular music. Two performances at the Historic Asolo Theater. 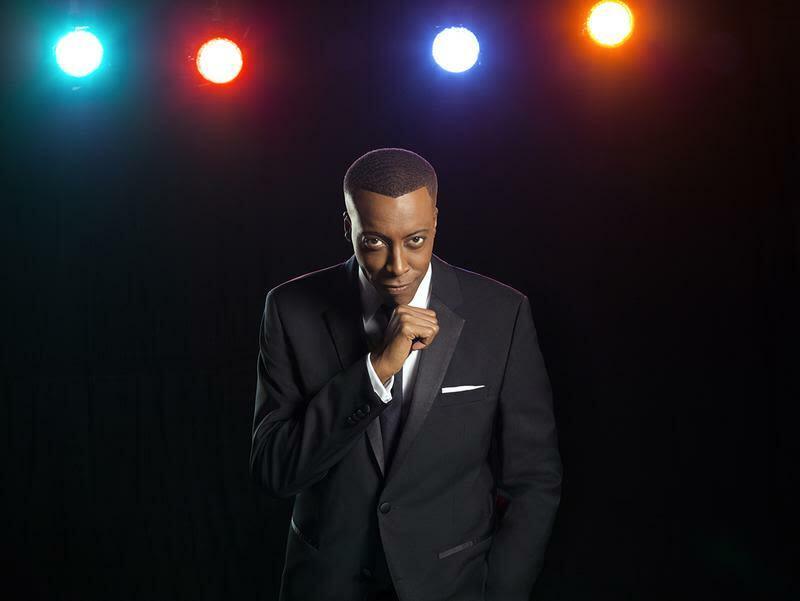 His Emmy Award-winning late night TV talk show brought him into the homes of millions; now Arsenio Hall comes to the intimate McCurdy’s Comedy Theatre for four shows Friday and Saturday nights. A sand sculpture entry from a past Siesta Key Crystal Classic. 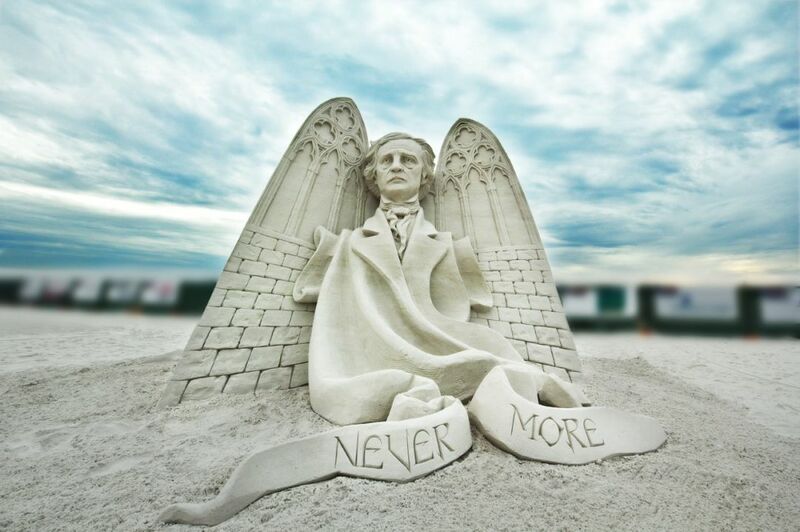 The area’s biggest sand sculpture festival returns to Siesta Beach with two dozen of the nation’s top sand sculptors. Marvel at their creations, take a free sand-sculpting lesson of your own; sign up for the amateur competition and cheer on the “quick sand” speed sculpting competition. Plus food and drink vendors; and music from Reverend Barry & The Funktastic Soul, Kettle of Fish, Jah Movement and One Night Rodeo. The complete schedule is at siestakeycrystalclassic.com. The cast of Sarasota Youth Opera's Rootabaga Country. 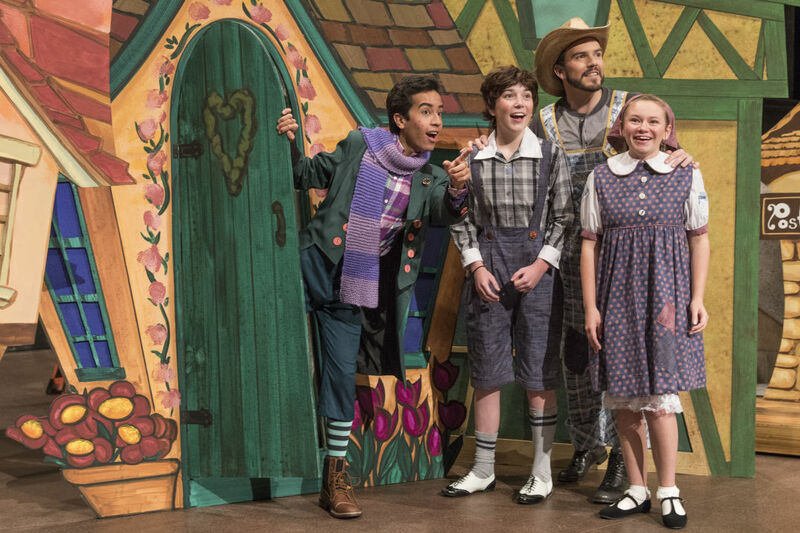 The bright young singers of the Sarasota Opera’s Youth Opera program each fall bring us a delightfully sung and staged opera with a positive message for the whole family. This year’s is an adaptation of Carl Sandburg’s famed 1922 Rootabaga Stories. Two performances at the Opera House. Those debonair Irishmen return to the Van Wezel accompanied by a full orchestra to perform the hit songs that have sold more than two million records worldwide. 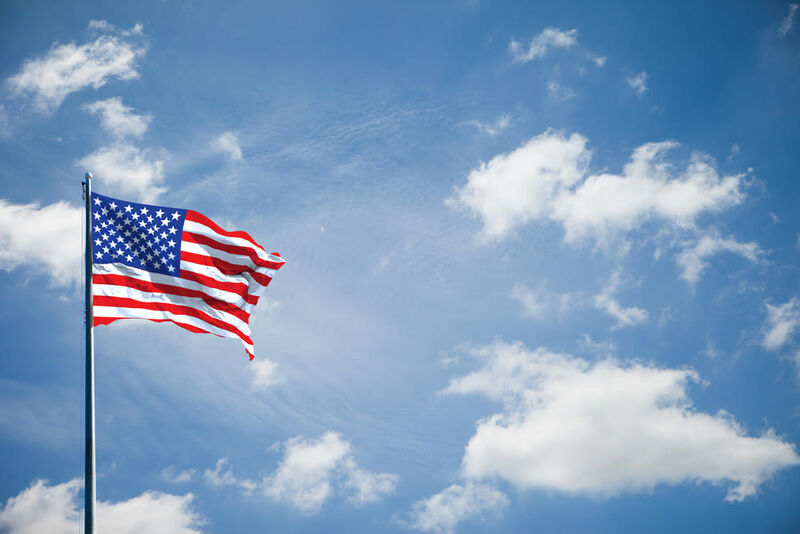 The City of Sarasota, together with the Sarasota Patriotic Observance Committee, sponsors the annual Veterans Day Parade in downtown Sarasota. It kicks off at 10 a.m. at Main Street and Osprey Avenue. 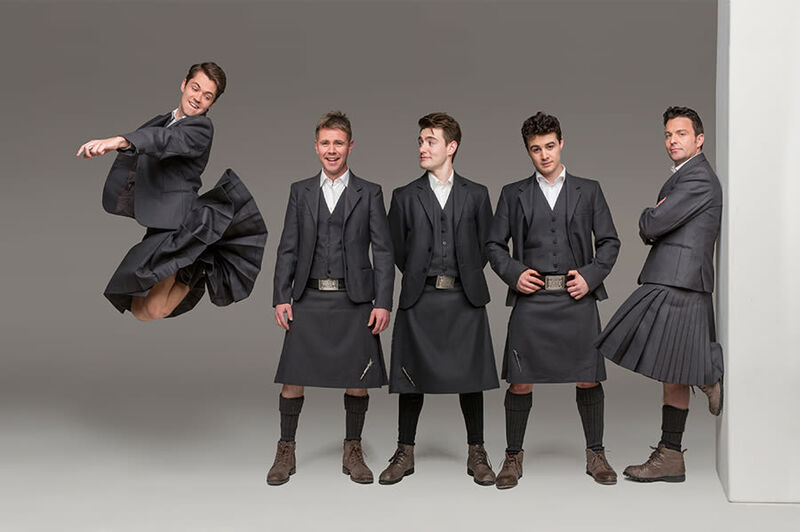 Celtic Thunder - Symphony returns with their dynamic live music experience and uplifting songs accentuated by a full symphony orchestra. The Sarasota Youth Opera presents its new commission, Rootabaga Country. The 8th annual sand sculpture festival on America's No. 1 beach, Siesta Beach. The Emmy Award-winning comedian comes to McCurdy's Comedy Theatre. Part of Ringling's New Stages series, "A World of Music." The first Masterworks concert of the season launches with Dvořák's Cello Concerto and Mahler's Symphony No. 5. The Tony Award-winning musical opens Florida Studio Theatre's winter mainstage season.